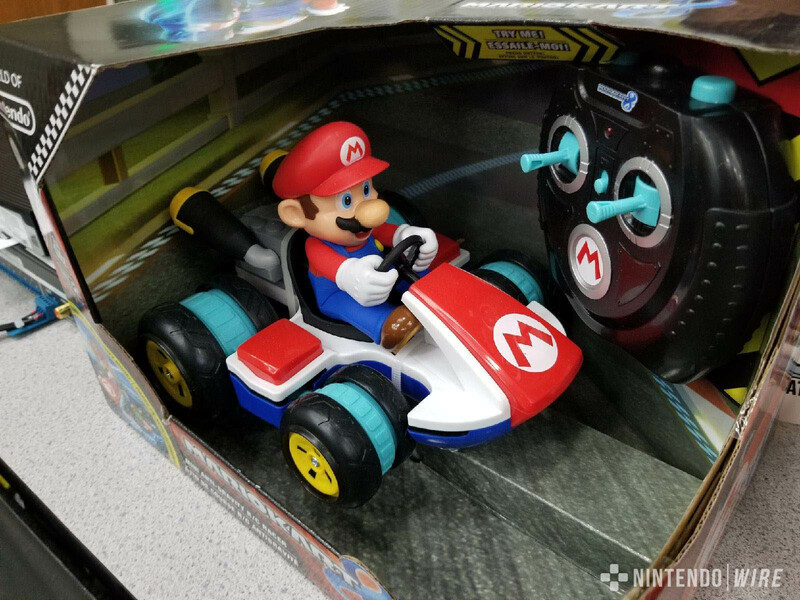 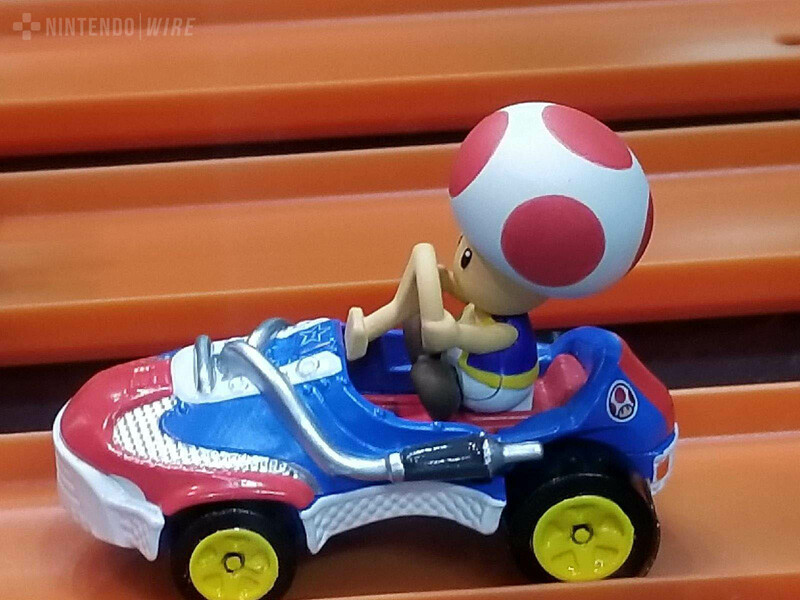 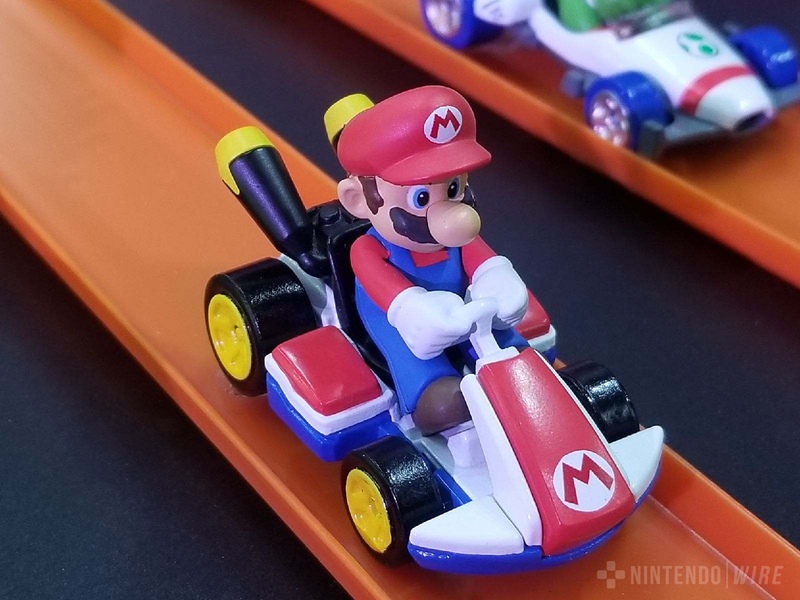 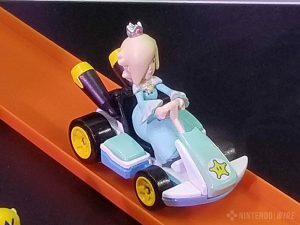 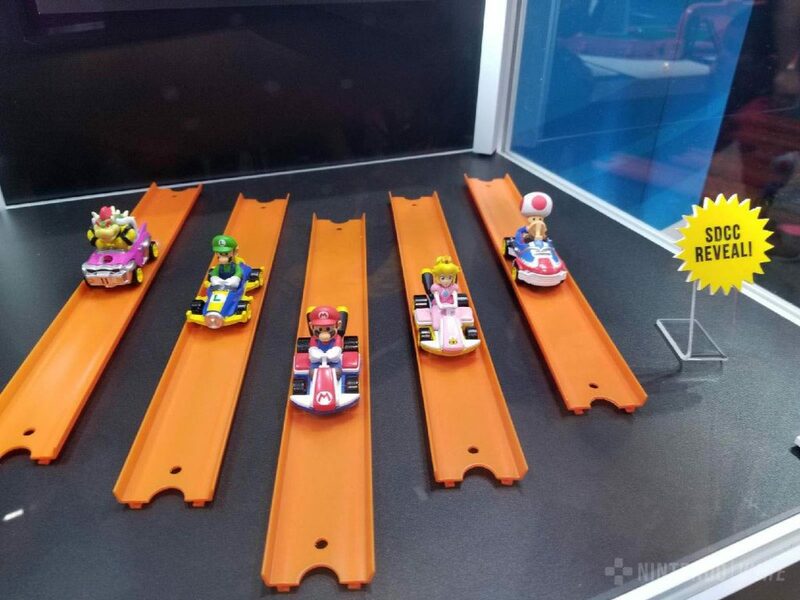 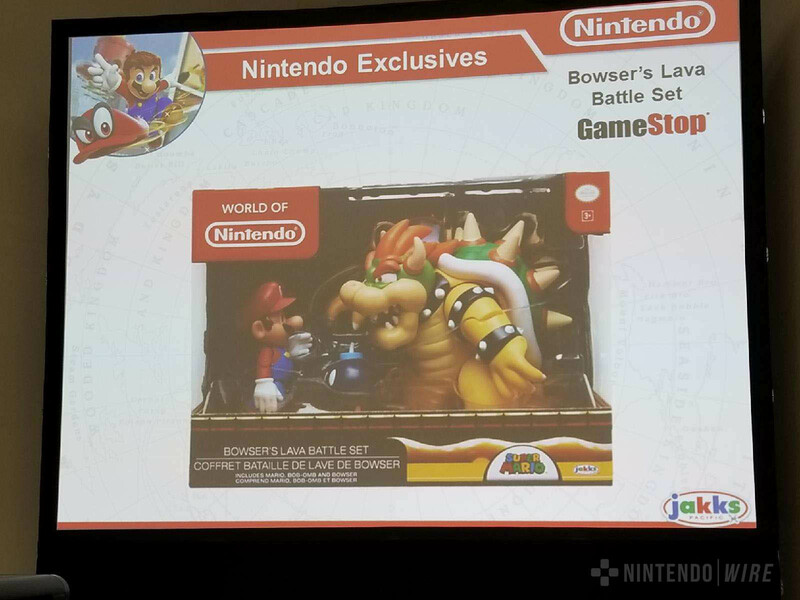 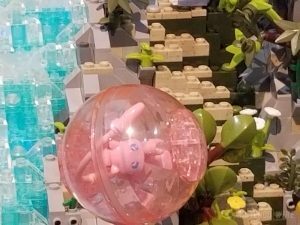 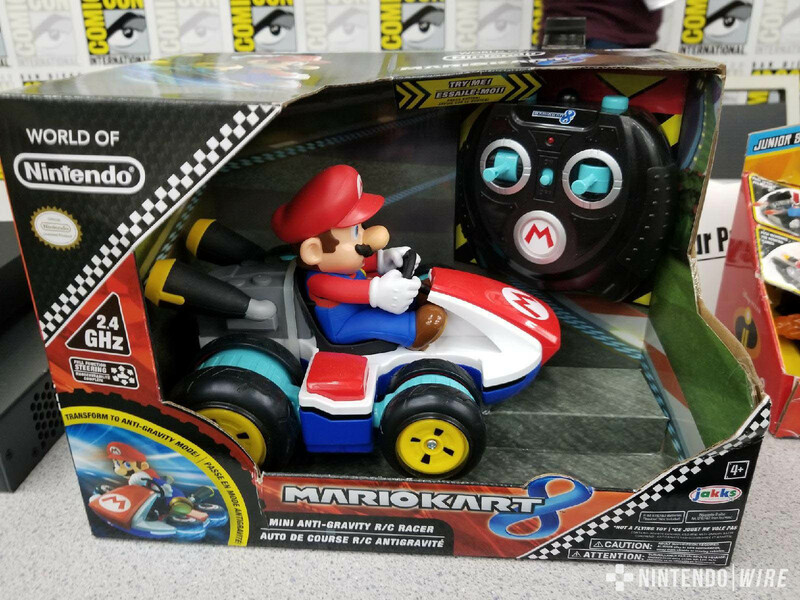 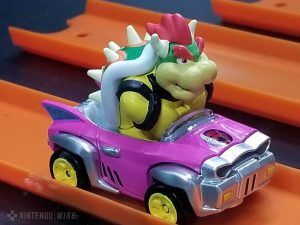 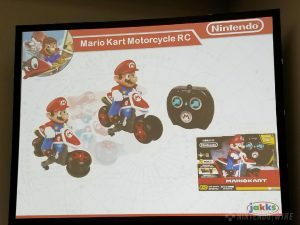 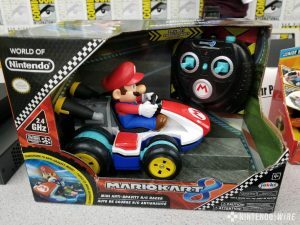 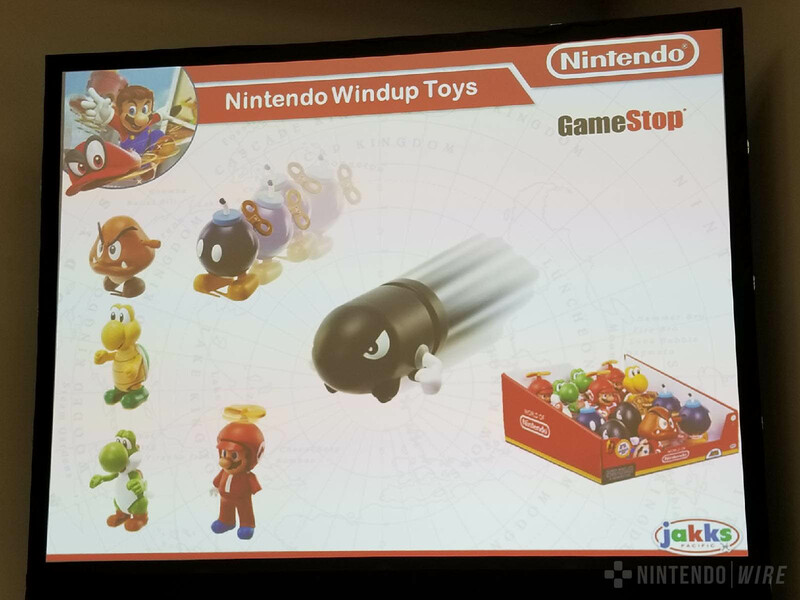 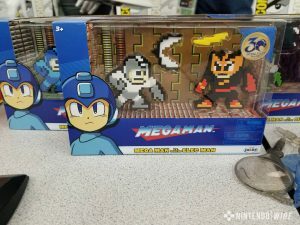 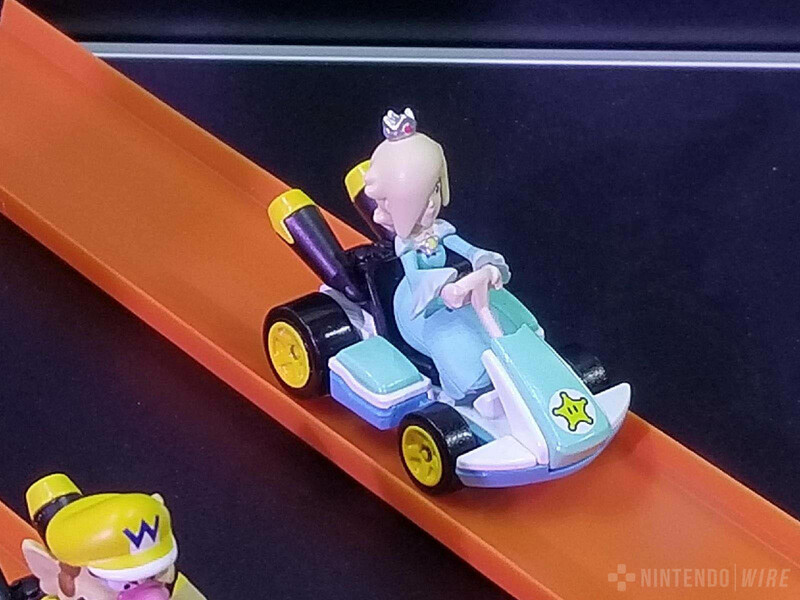 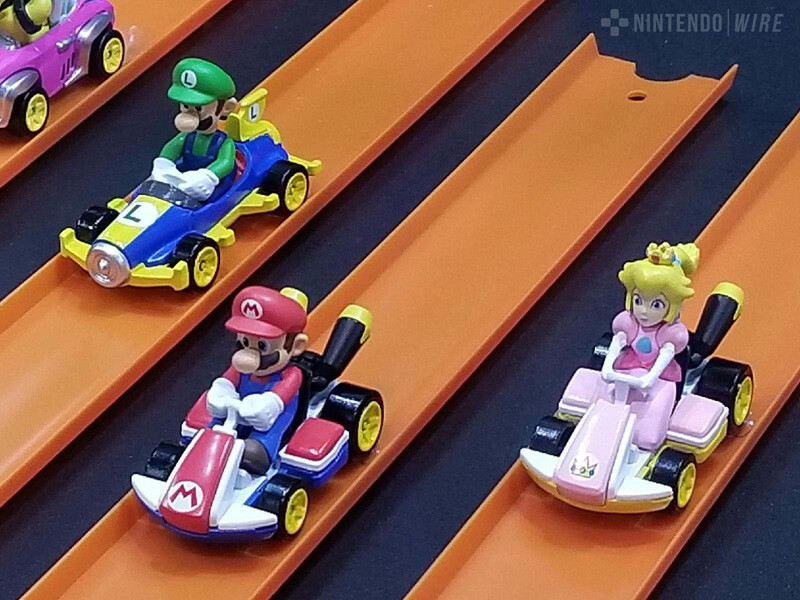 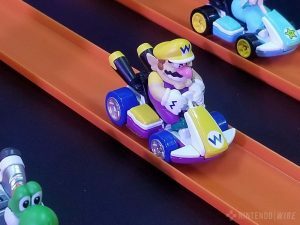 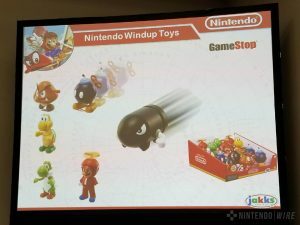 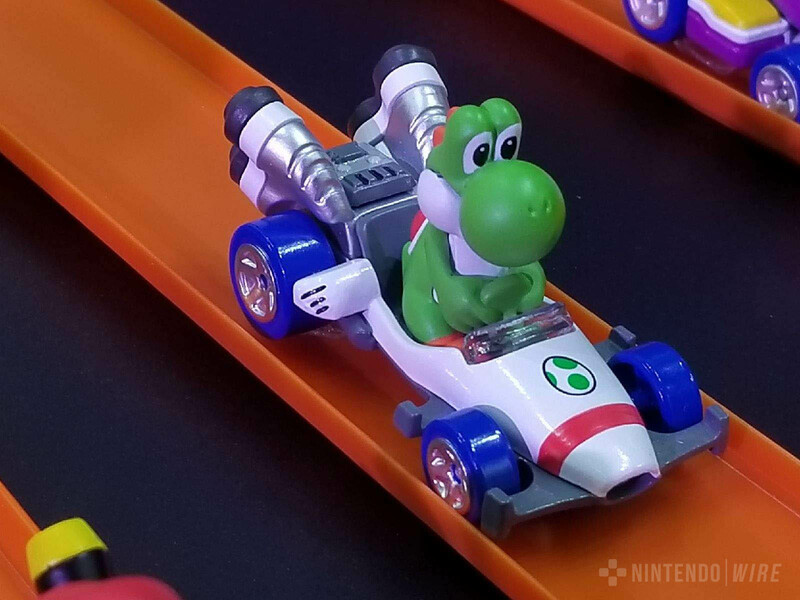 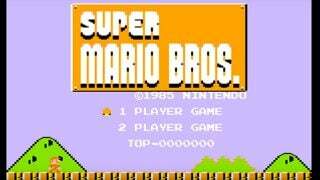 Update (7/20/18): We’ve added a whole new section dedicated to the panel and displays hosted by Jakks Pacific tonight, along with some new photos of the Hot Wheels Mario Kart toys. 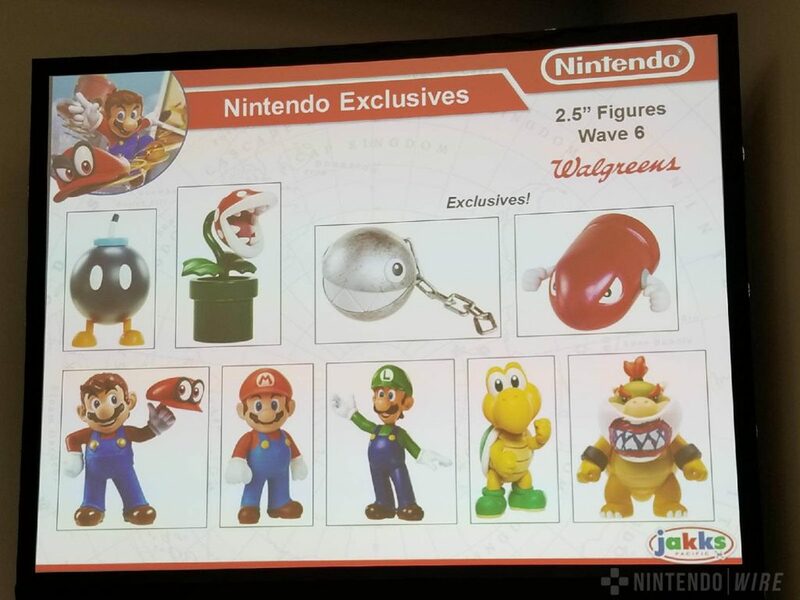 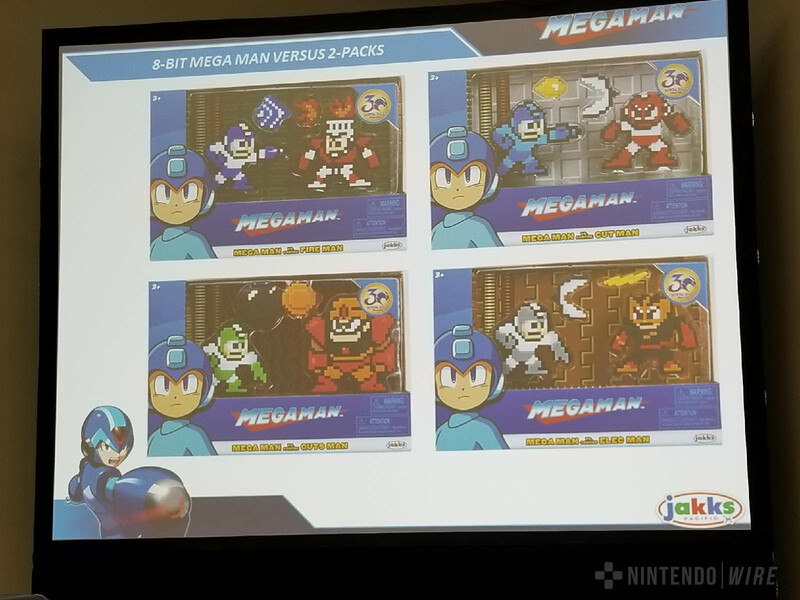 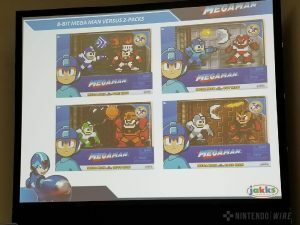 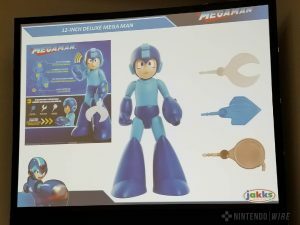 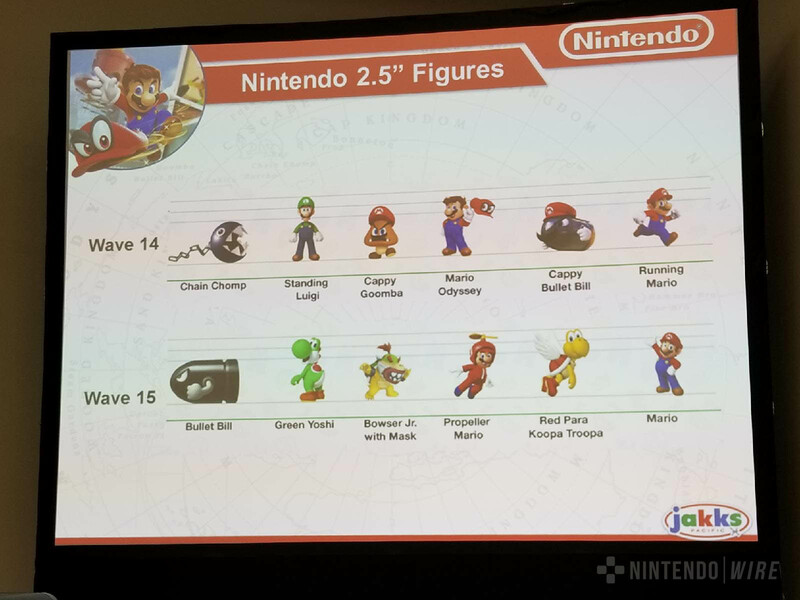 All of the new additions have been noted. 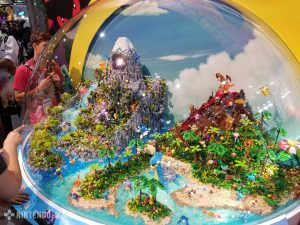 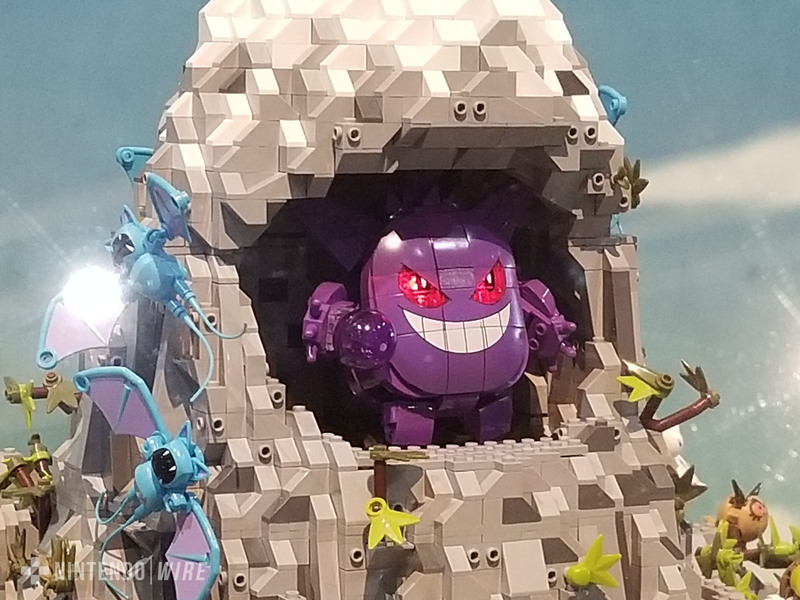 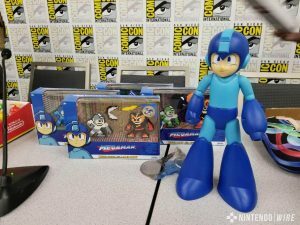 Stay tuned as we continue to update this gallery throughout the span of SDCC! 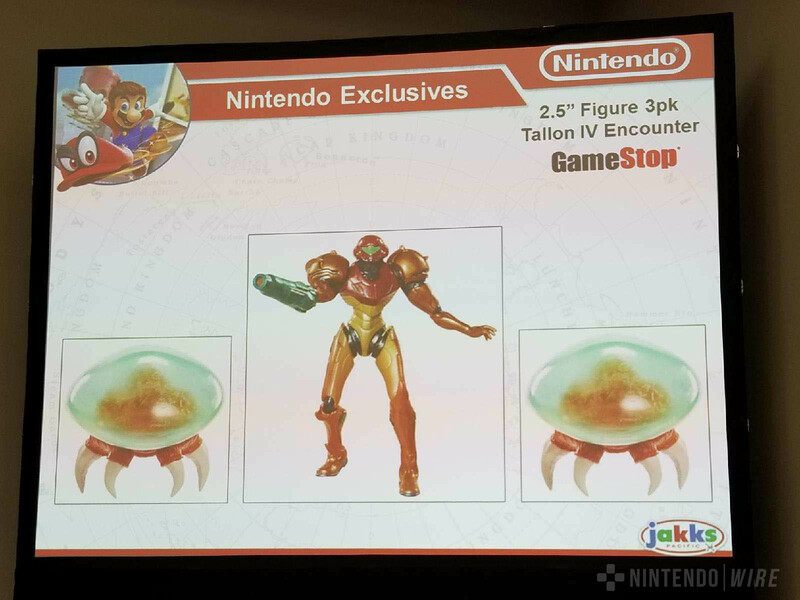 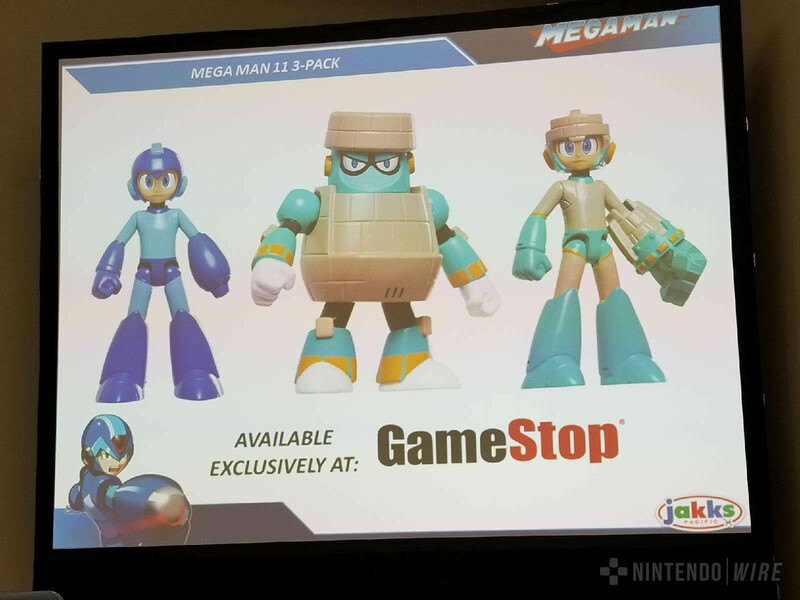 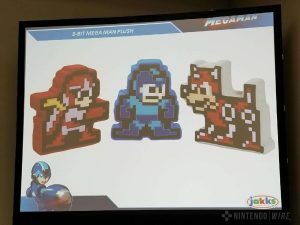 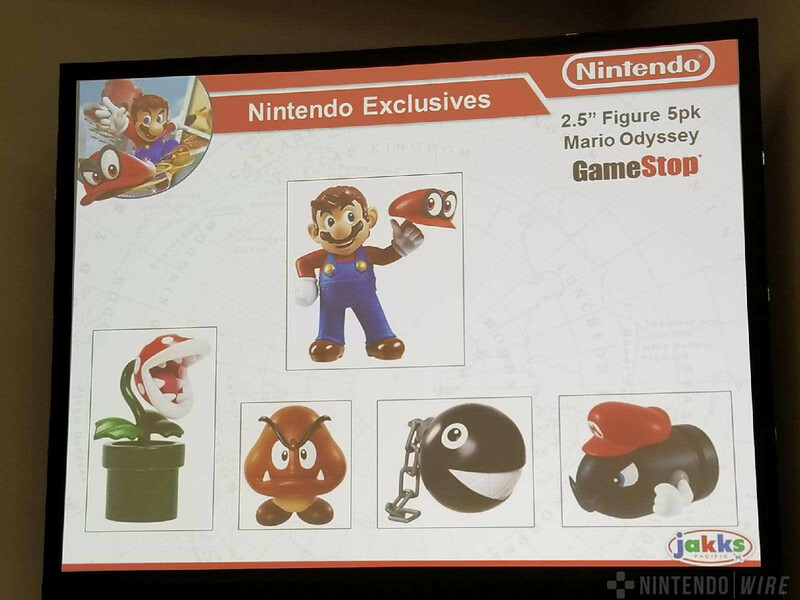 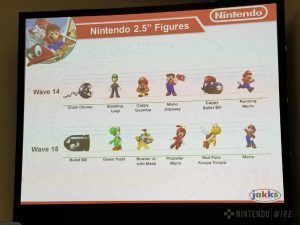 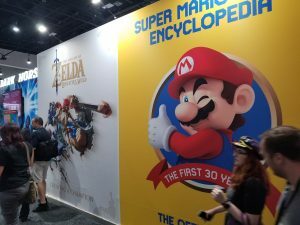 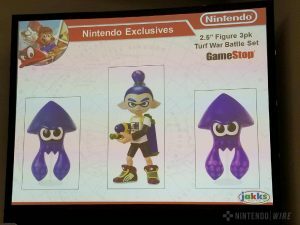 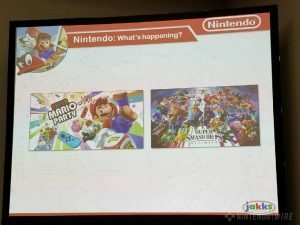 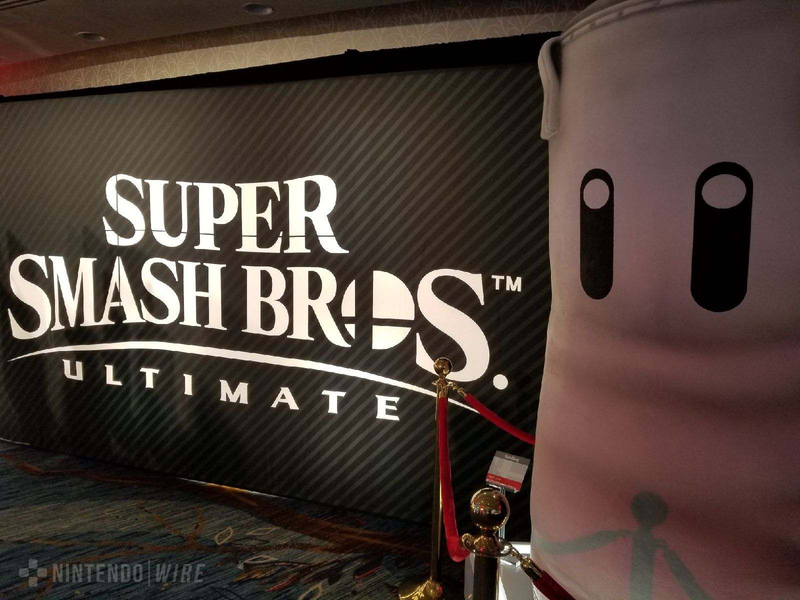 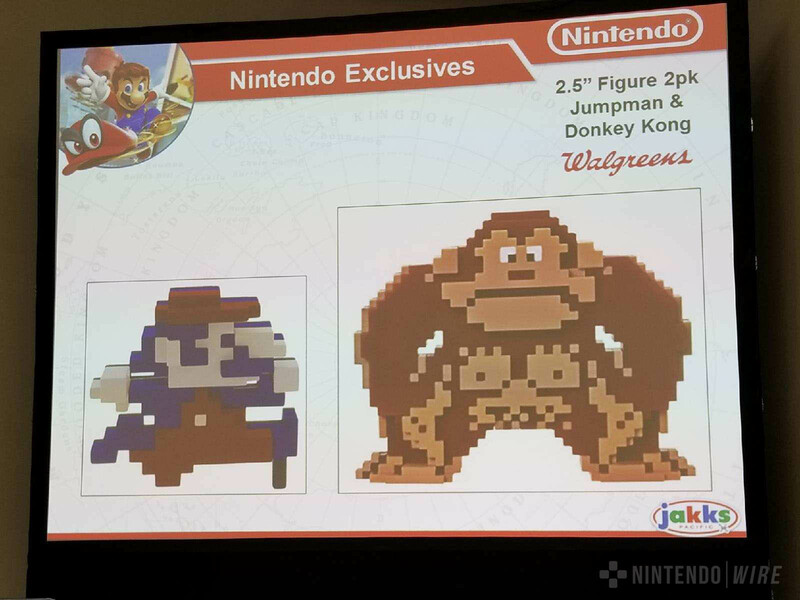 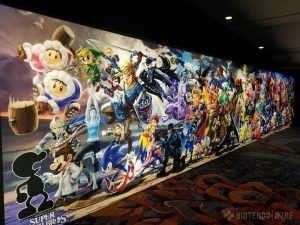 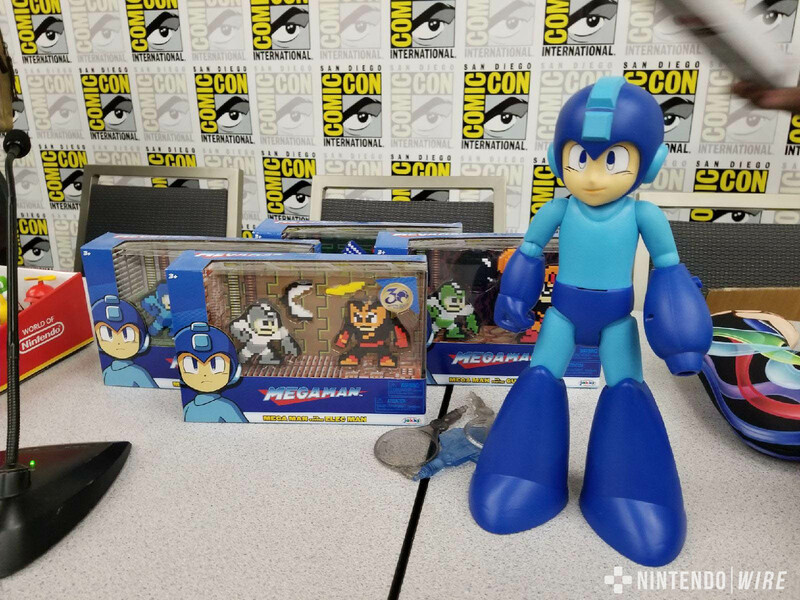 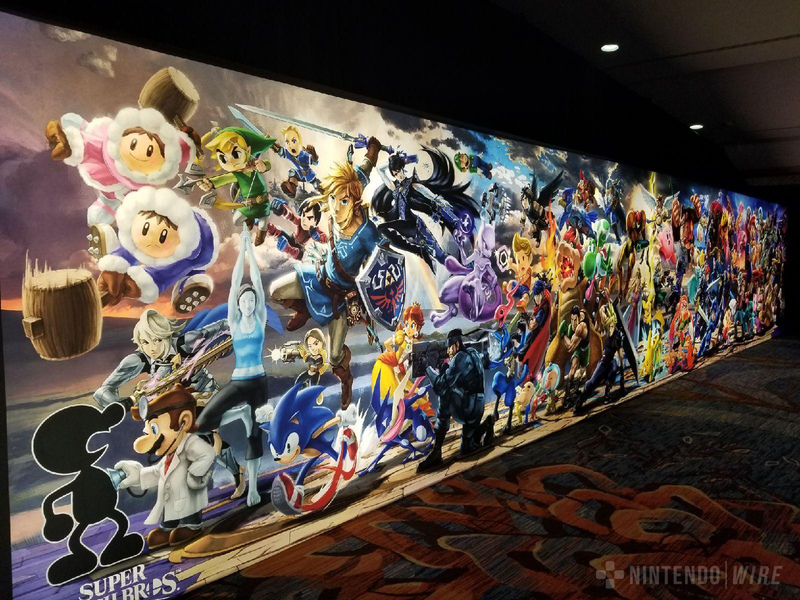 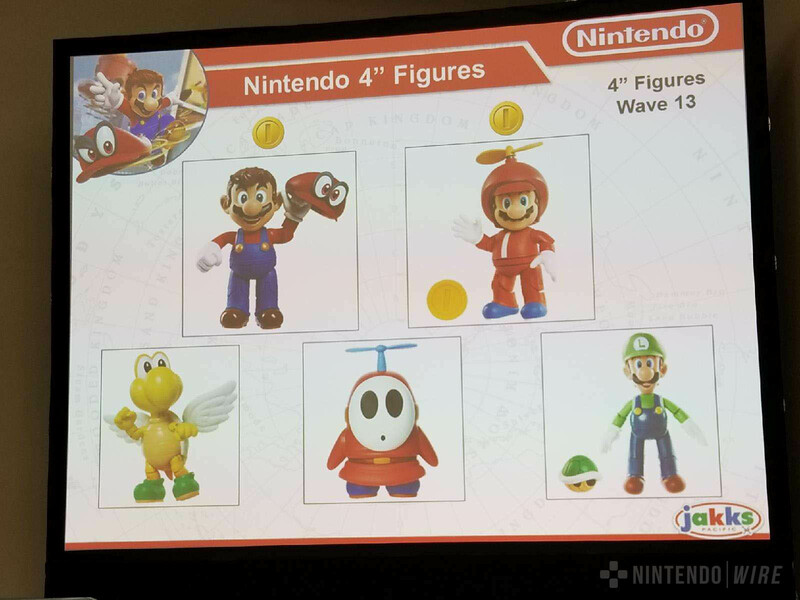 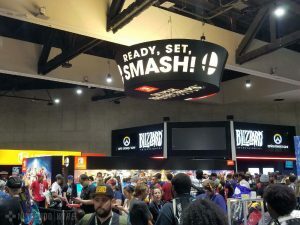 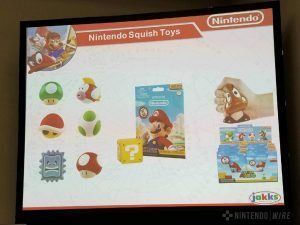 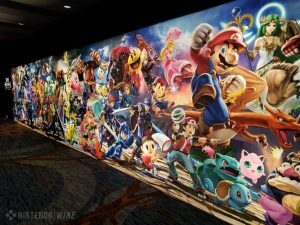 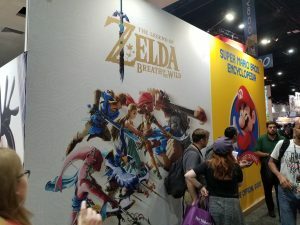 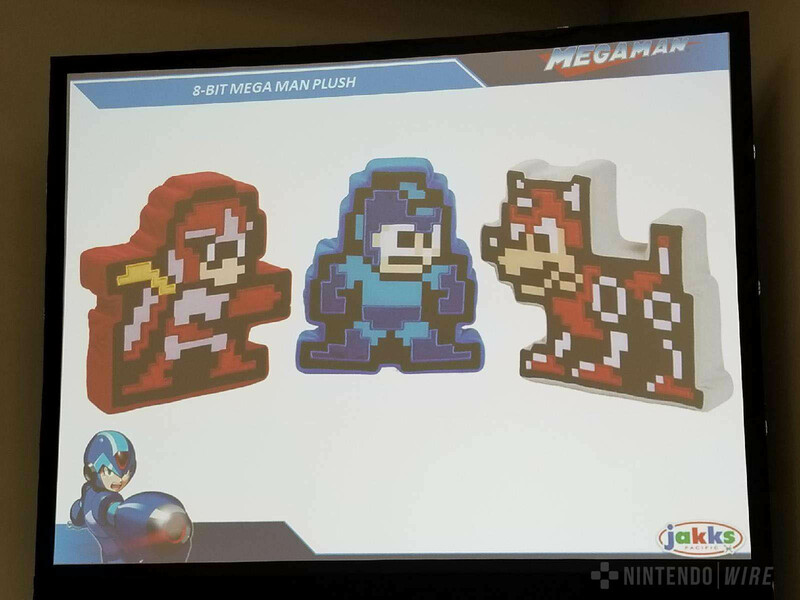 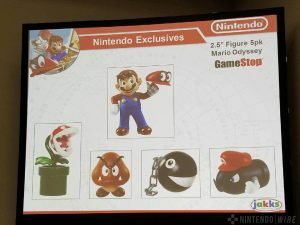 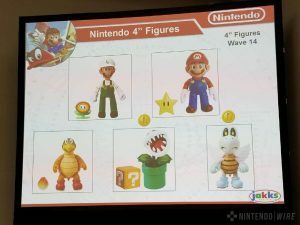 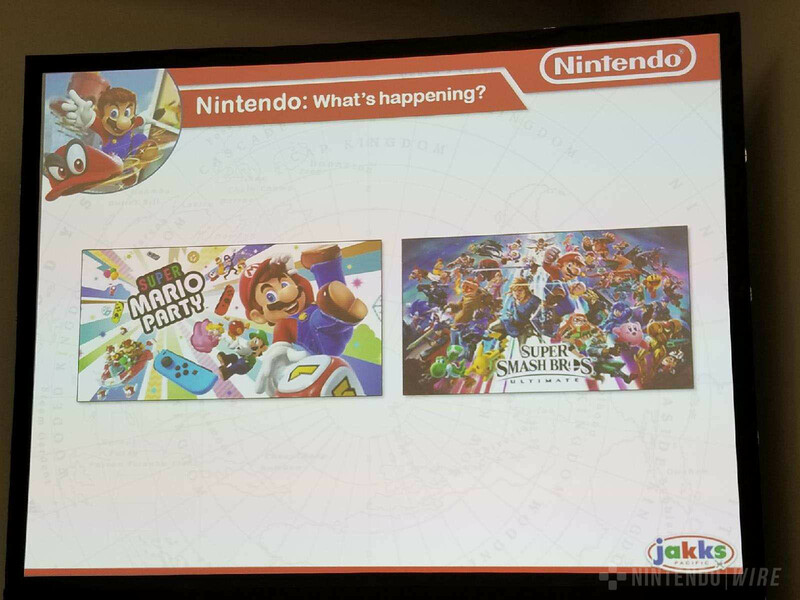 San Diego Comic-Con has officially kicked off, and Nintendo’s presence at the event has already provided us with a fun look at what we can expect from games and products that will be hitting store shelves throughout the next year. 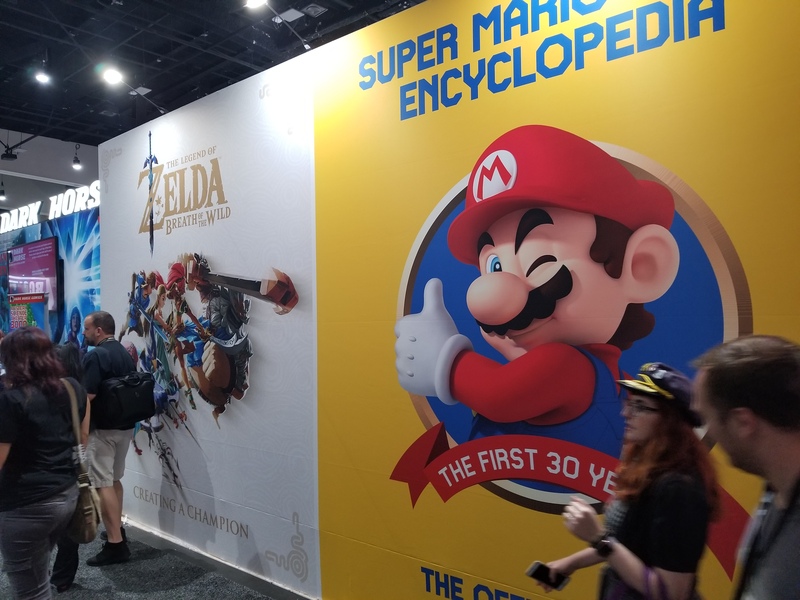 Nintendo Wire PR Manager Ricky Berg hit the show floor and Gaming Lounge last night to get a close look at everything Nintendo related. 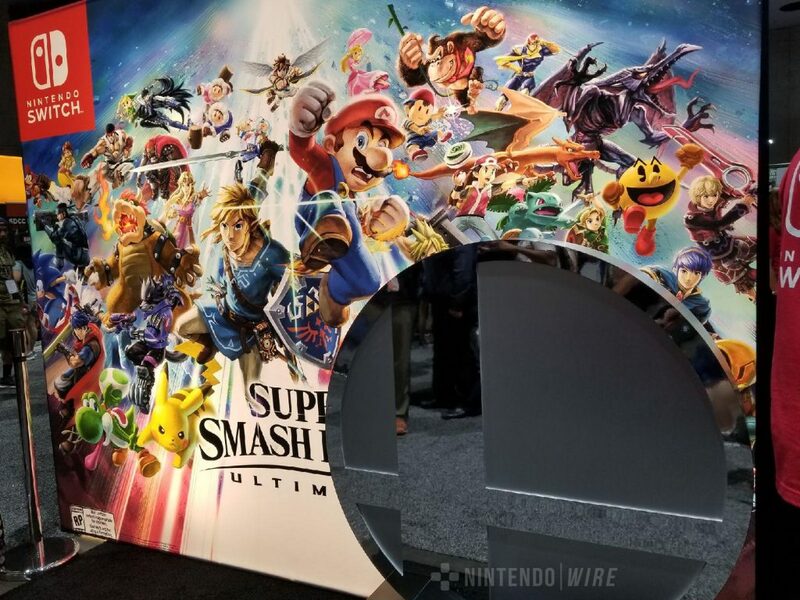 From Super Smash Bros. 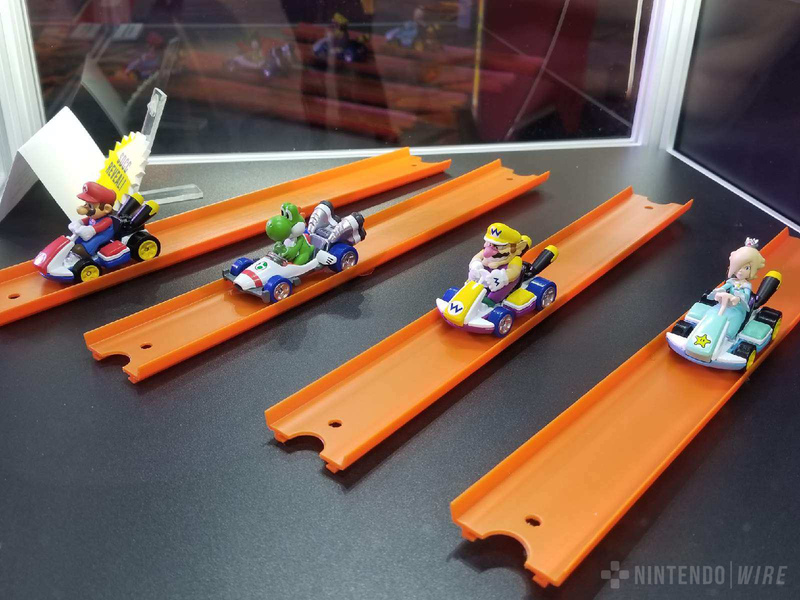 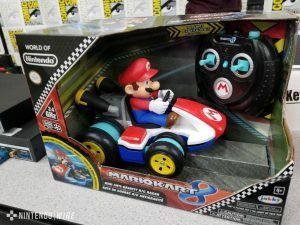 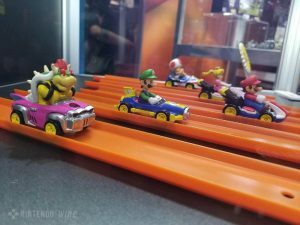 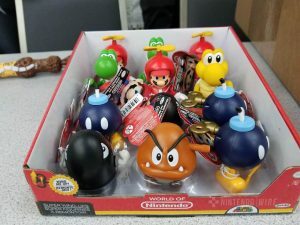 Ultimate to the newly announced Mario Kart Hot Wheels toys, the displays at the scene were all around a sight to behold. 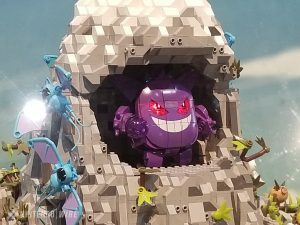 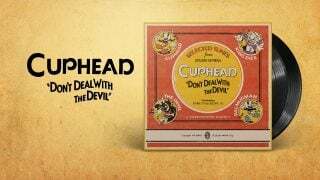 If you couldn’t make it to SDCC yourself, we’ve got you covered, as Ricky managed to capture the awe-inspiring setups through a photo tour. 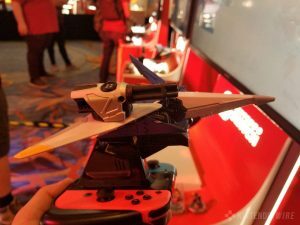 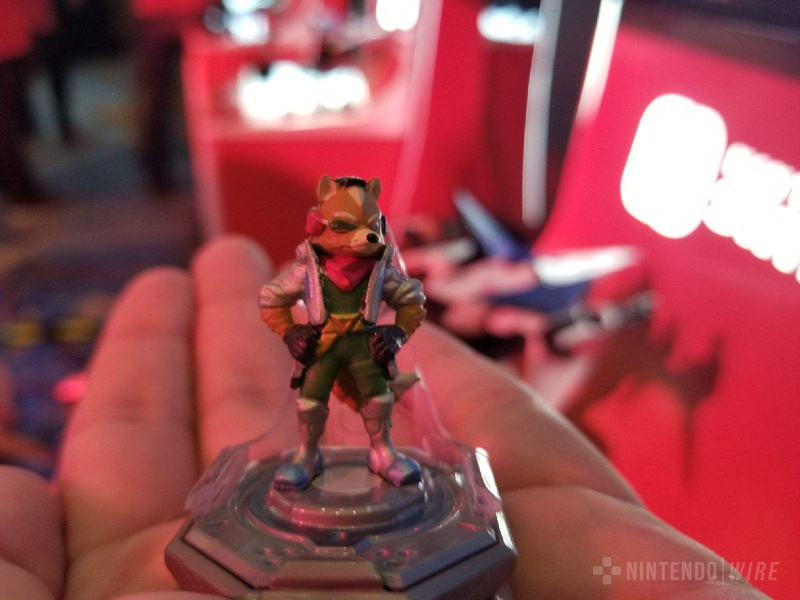 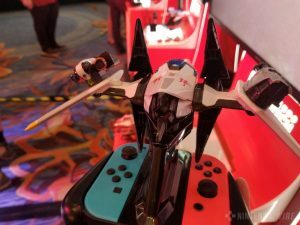 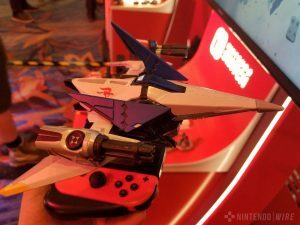 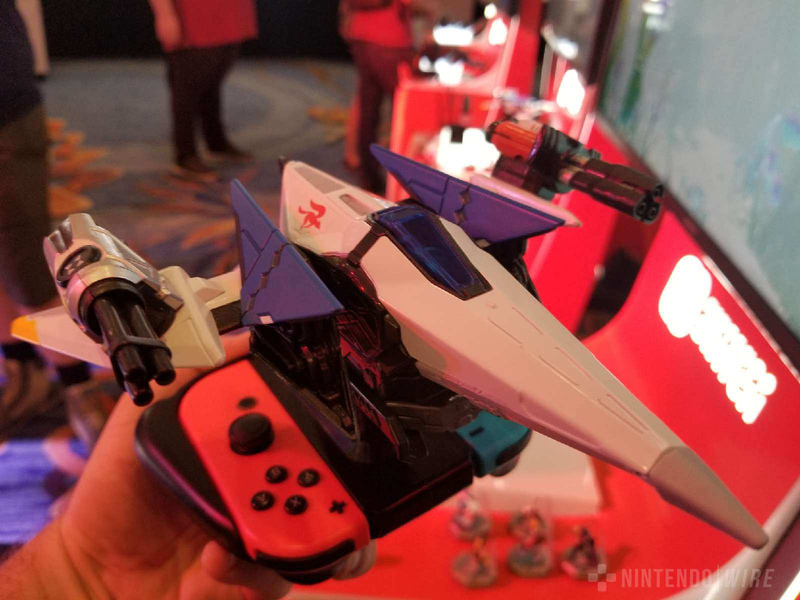 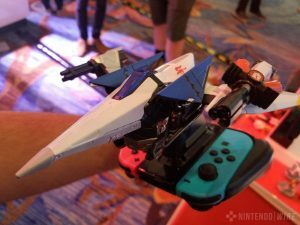 Check out our gallery of all the Nintendo goodness shown off in San Diego this year!